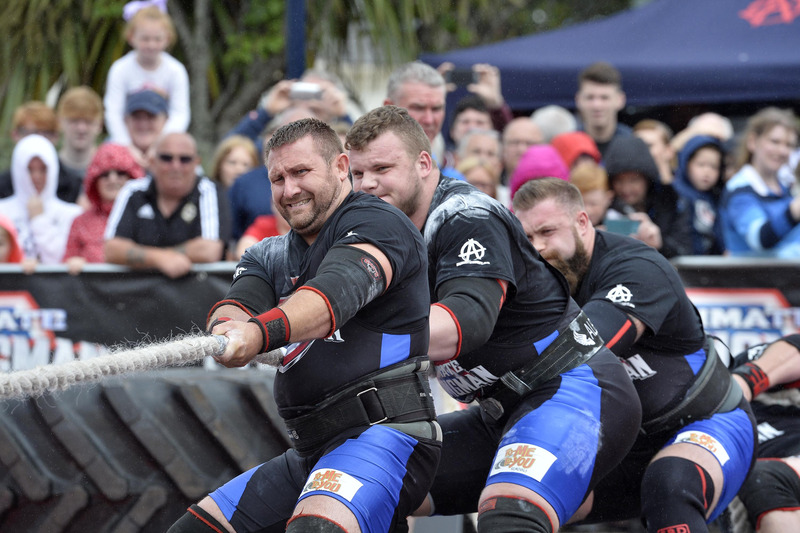 The stars of UK’s Strongest Man come together in the fantastic 4 Nations Team Championship. England, Ireland, Scotland, Wales. Who Will win? A brilliant strongman event for all the family. 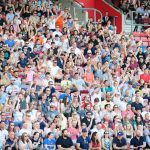 The stars of Channel 5’s UK’s Strongest Man are back – but this time they have joined forces to find out which is the strongest nation. Will Scotland defend their title. Or can England, Scotland or Wales overpower them? 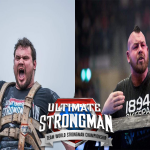 Stars include legend Mark Felix (England), UK’s Strongest Man Pa O’Dwyer, Scotland’s Strongest Man Paul Benton and Wales’ Strongest Man Badger Brunning. Doors Open 12 noon. Event begins 1pm. Children just £20 (Age 15 years and Under). Children Under 3 Free (Must sit on parents lap). We are unable to offer refunds.